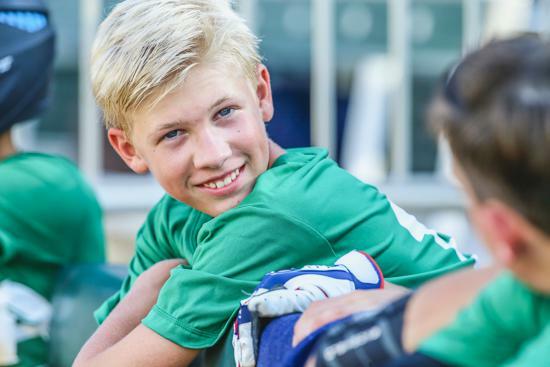 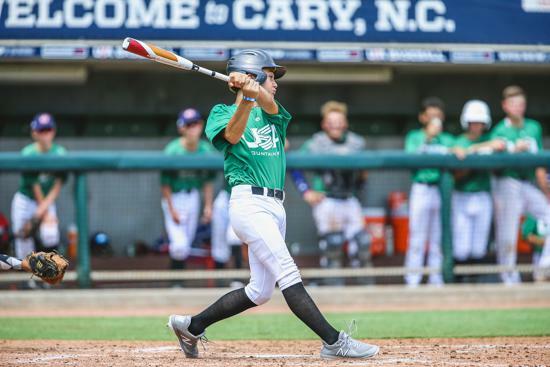 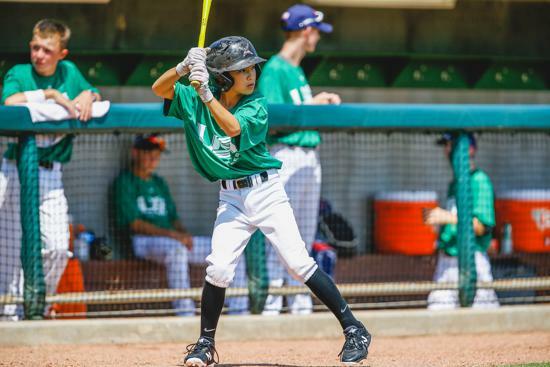 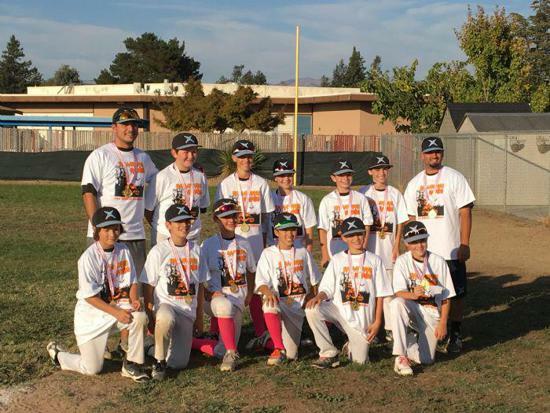 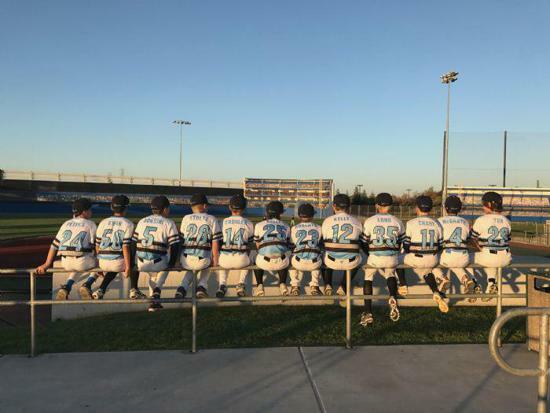 We strive to provide the baseball youth of our community an experience that promotes sportsmanship, hard work, team work respect for, and enjoyment of the game of baseball. 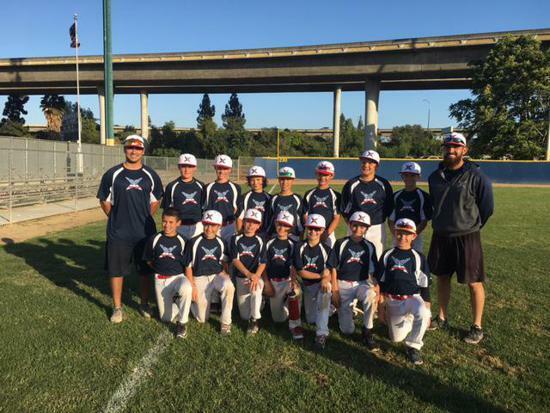 Our professional coaching staff is dedicated to helping each player to achieve success. 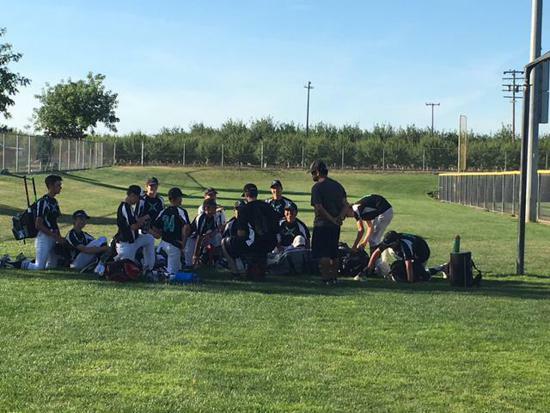 With our commitment and experience, we believe that together we can enhance your skills to their highest level of performance. 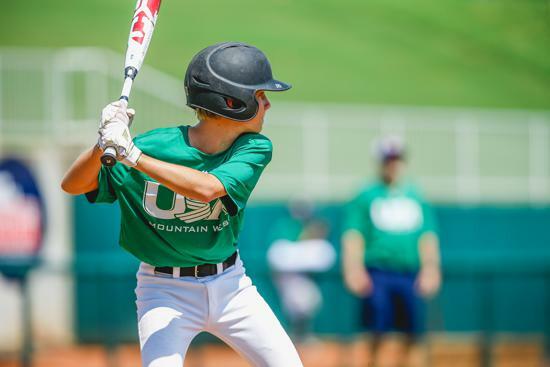 The dynamics of the game are changing daily. 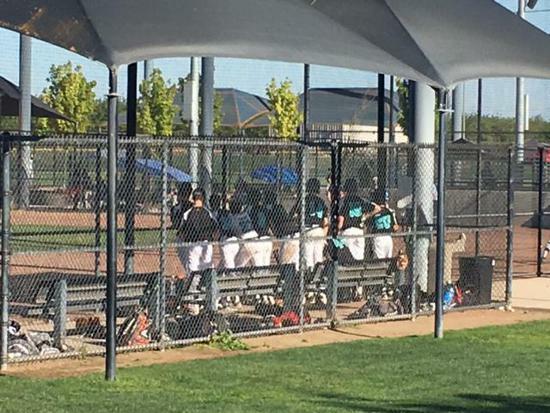 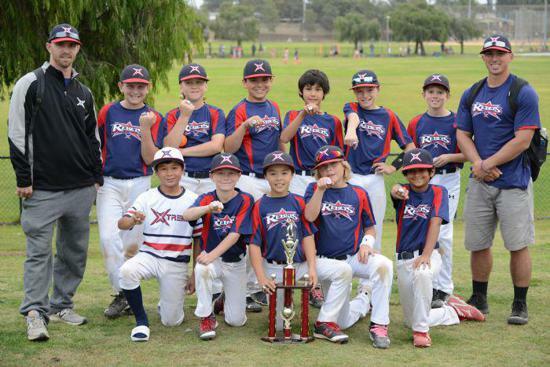 An Xtreme player is never satisfied with his/her knowledge or skill level of the game. 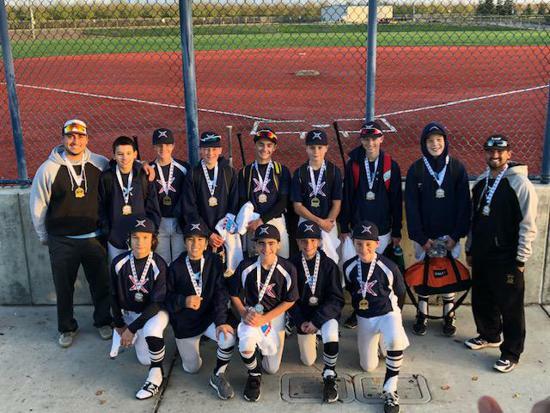 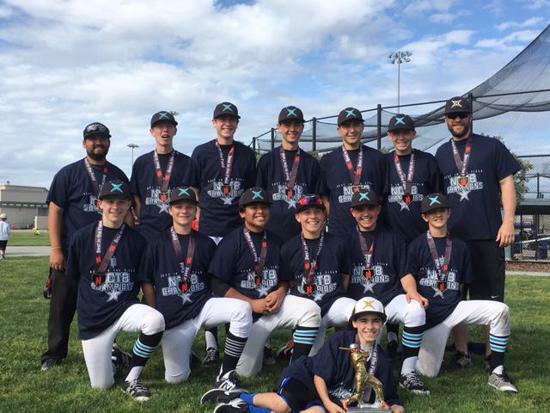 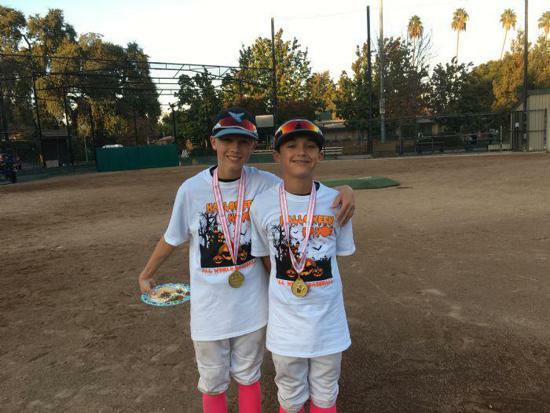 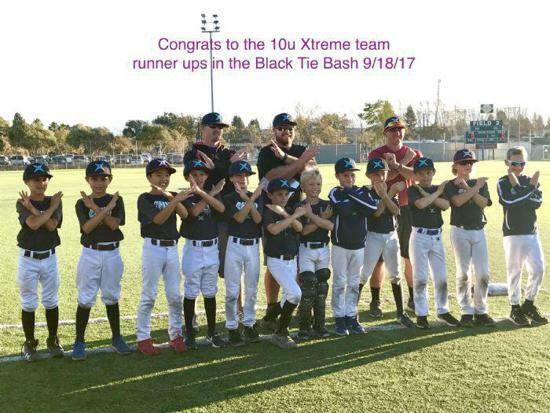 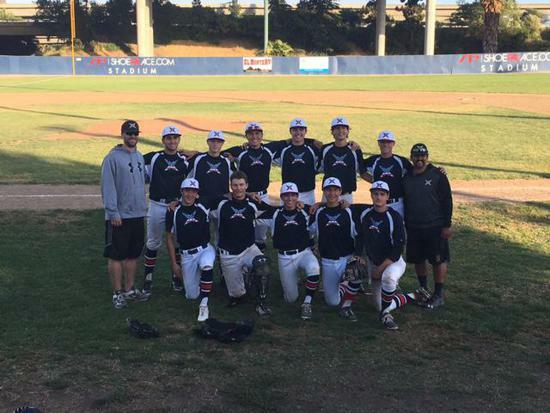 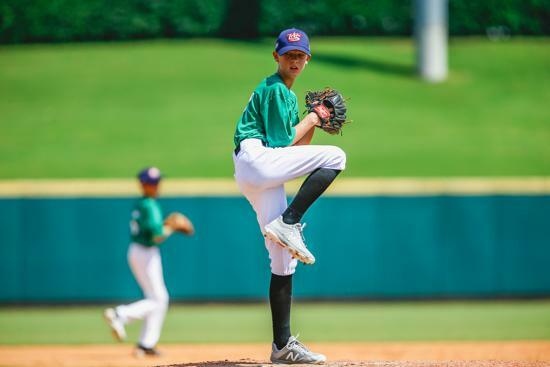 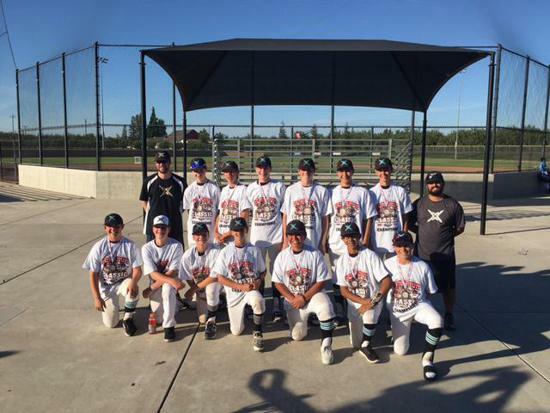 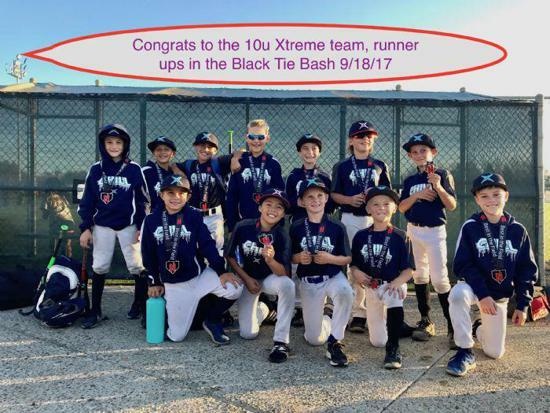 Xtreme services and instruction are personalized for each player and we take the time to get to know several aspects of the individual, the skill level, and help each player achieve their personal goals.